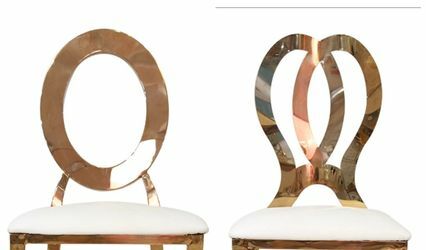 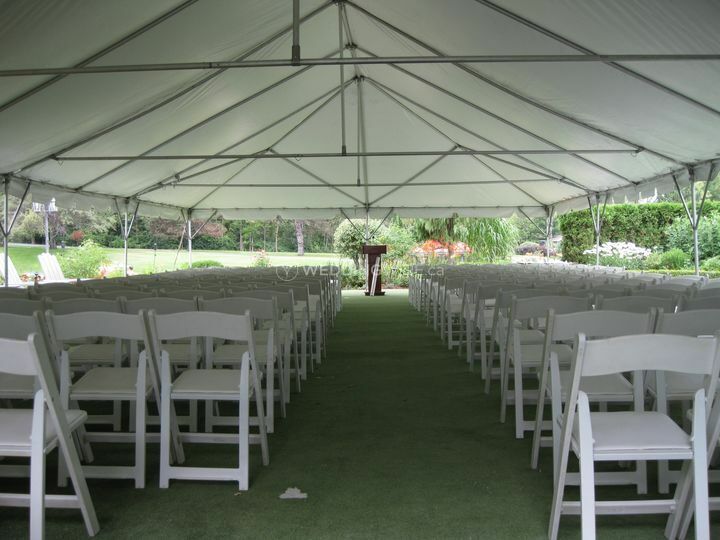 McLean Sherwood Event Rental ARE YOU A VENDOR? 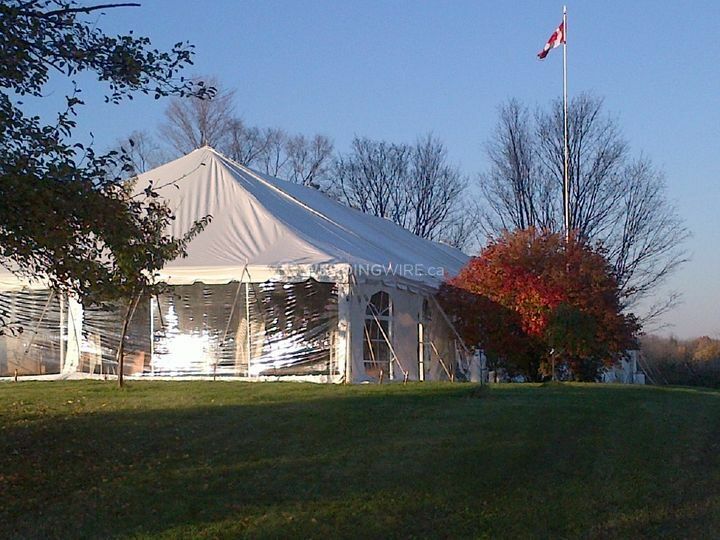 McLean Sherwood Event Rental established in 1979 has been offering event rentals for clients in Brampton and Mississauga for decades. 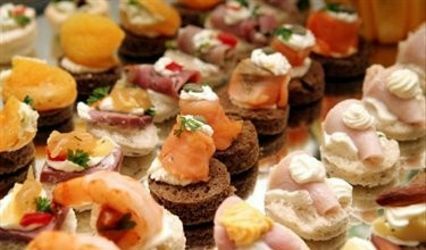 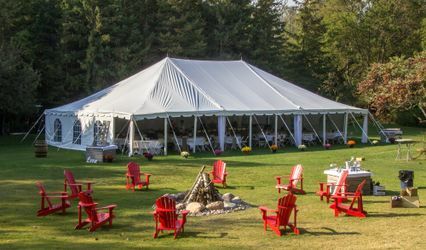 This successful and trusted business provides a variety of items to create a unique and stunning ambience and decor for various events and celebrations. 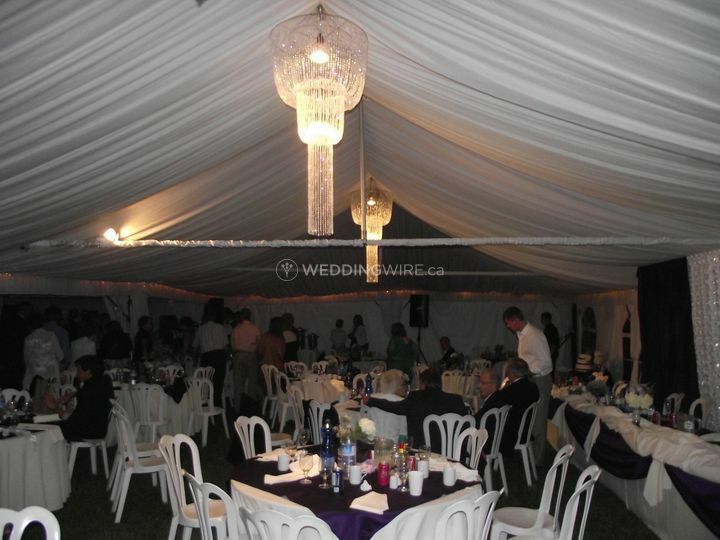 It is known for its affordable services and boasts impressive relations with other event suppliers in the region. 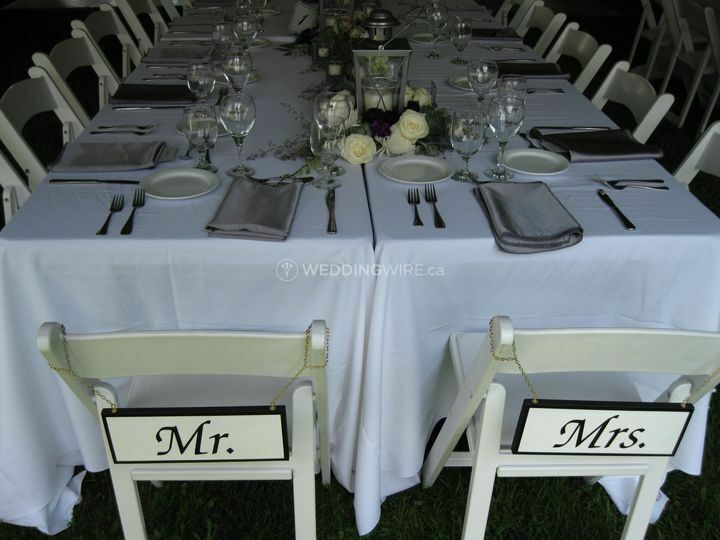 The items offered by McLean Sherwood Event Rental are premium quality and is suitable for events of different sizes and demands. 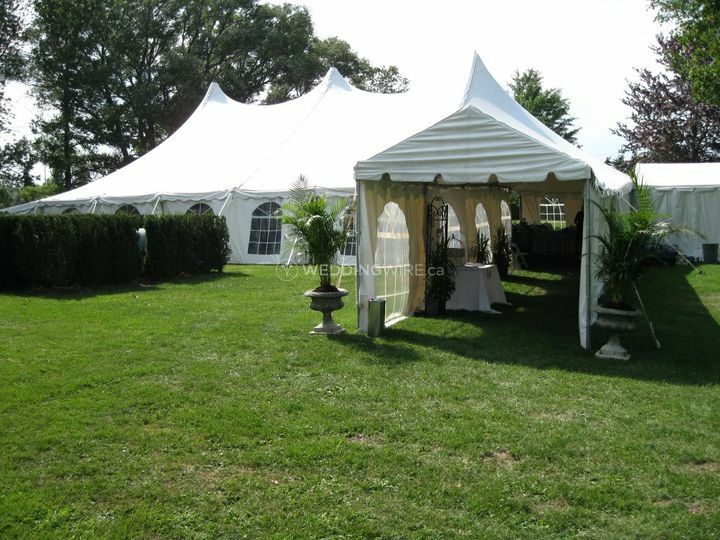 Various services like set up, delivery and show room are offered. 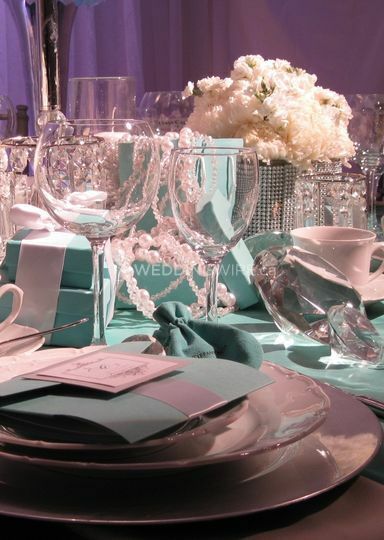 The products featured include barware, china, flatware etc., to photo booth items like back drops and props. 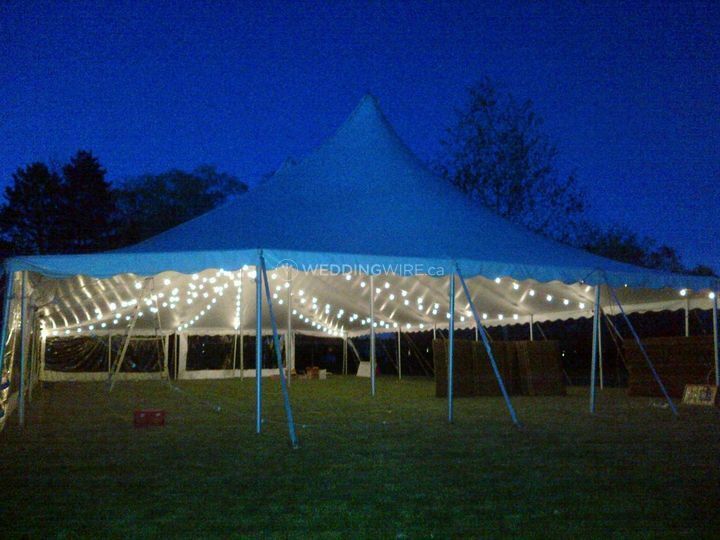 The business always ensures it deliver what the client expects and never fails to impress. 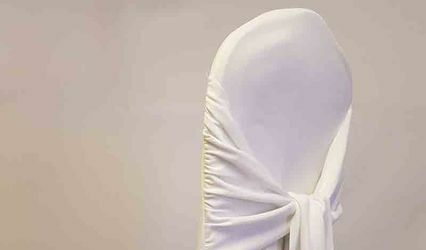 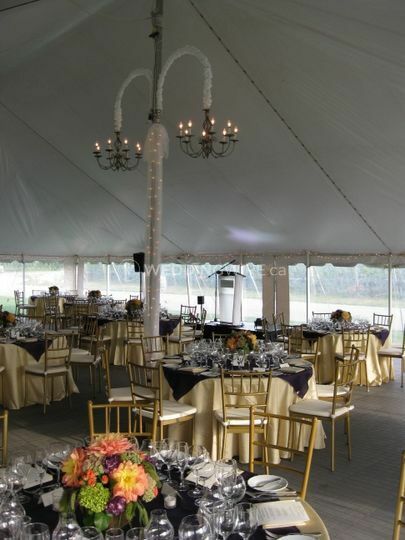 The various event rentals offered by McLean Sherwood Event Rental include lights, photo booth, decor, drapery, tents, furniture, dance floor, audio equipment and much more.